The Media Activism Research Collective aims to connect researchers and activists with each other and with resources to enhance their work. Know of a valuable resource for researchers and activists working at the intersection of media and social movements? Share it in the comments below or email MARC to get it listed here. MARC invites researchers and activists to browse and contribute to our collective bibliographies in our Zotero Group Library. MARC’s collective bibliographies are sorted according to topic areas and represent a wide array of issues, case studies, and subfields relevant to the study of social movements. Please help us grow this important resource by adding your own citations and sharing the collection with colleagues! You do not need to be a registered Zotero user to browse, but you do need to register to contribute to the bibliographies. Refer to our Zotero Guide for more information. Read more about MARC’s collective bibliographies here. In addition to collective bibliographies, you will also find open source syllabi in our MARC Zotero Group Library. Posted with instructors’ permission, these syllabi offer examples of courses focused on media activism or social movement theory and research. Please feel free to browse, upload your own syllabi, share with colleagues, and draw inspiration from this collection for your own courses, but do not upload others’ syllabi without their permission. Refer to our Zotero Guide for help getting started. 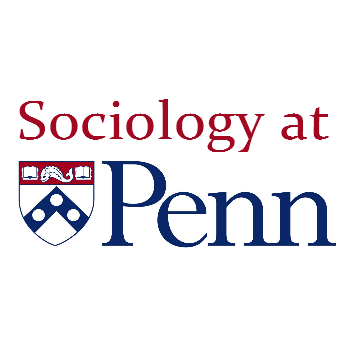 MARC and GSWS at Penn present “Protest,” a graduate student conference, scheduled for April 21-22, 2016 at the University of Pennsylvania. Abstract should be sent to GSWSProtest@gmail.com by January 15, 2016. The second annual International Conference on Communication and the Public, “Body, Lived Space, and Mobile Media,” is scheduled for June 18-19, 2016. Full papers should be sent to communication-public@asc.upenn.edu by March 15, 2015. Social Media + Society, a new online, open access, peer-reviewed journal, is now accepting submissions.